Why not make hosting your dinner party easier with this veggie-friendly recipe for delicious tagliatelle with mushrooms and shallots? 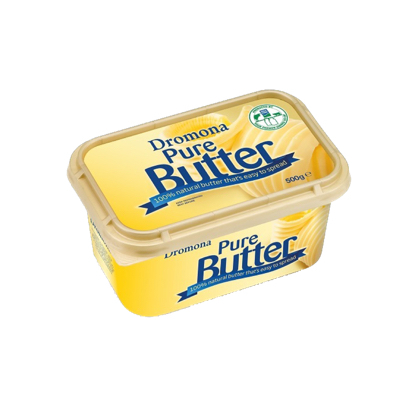 The combination of cooking vegetables in Dromona butter adds so much flavour, making this dish an absolute favourite. The suggested quantities will serve four people – and bring four very happy smiles, too! We love seeing your #greatfoodmoments, so share the finished result with us! And be sure to let us know which recipes you’d love to see. 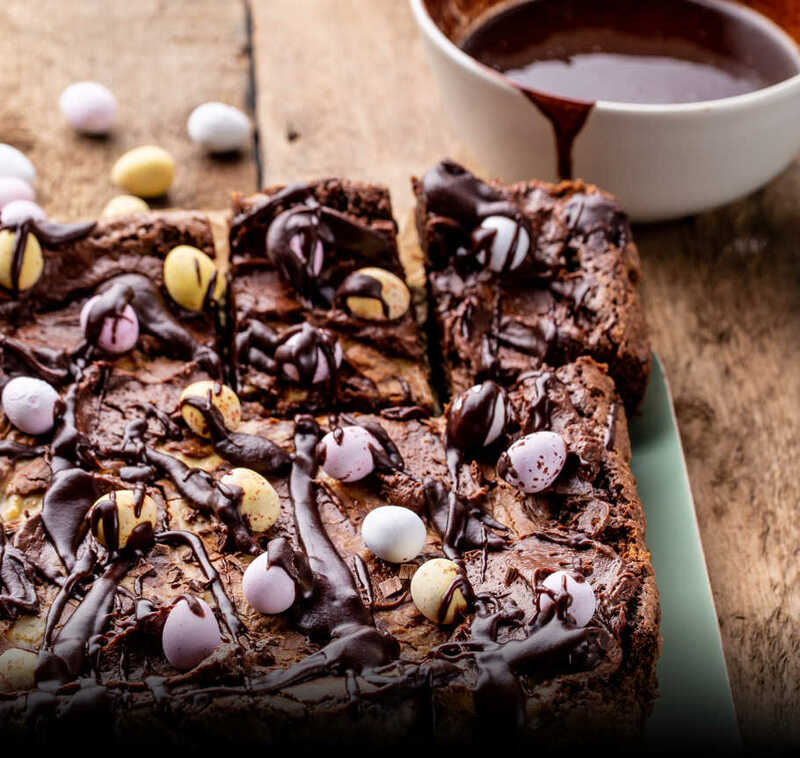 Make it easy: Have your pans at the ready! 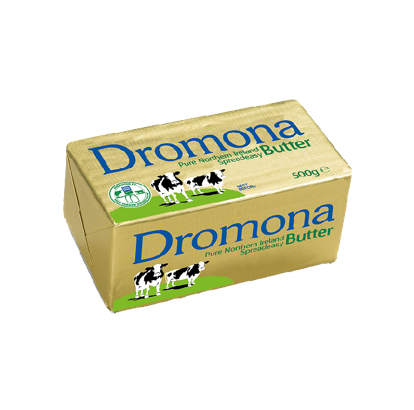 Heat 20g of Dromona butter in a large sautee pan and bring a large saucepan of water to the boil. Add the tagliatelle to the boiling water and leave to cook. Finely chop the shallots and cook them in the sautee pan over a low-to-medium heat for around 5 minutes. Slice the mushrooms and add them in with the shallots along with the rest of the butter. Don’t forget to check on the tagliatelle! Peel and crush the garlic, then throw it along with most (not all!) of the fresh thyme in as well. Let everything cook for 2 minutes. Flour, mustard and crème fraiche next! 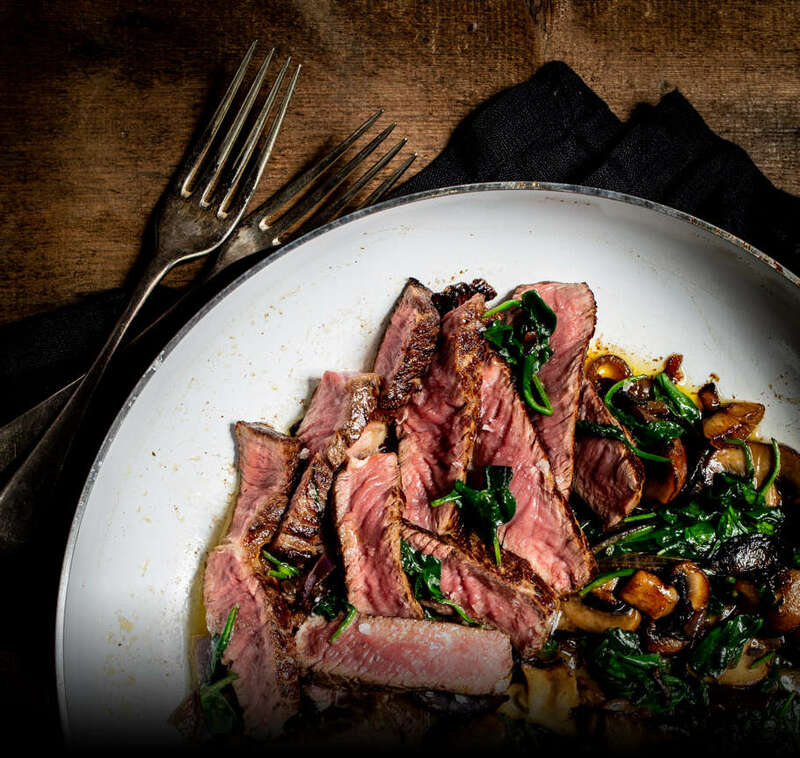 Bring them all into the mix along with around 5 spoonfuls of water from the pasta pan and stir until the sauce looks impossibly creamy and mouth-watering. 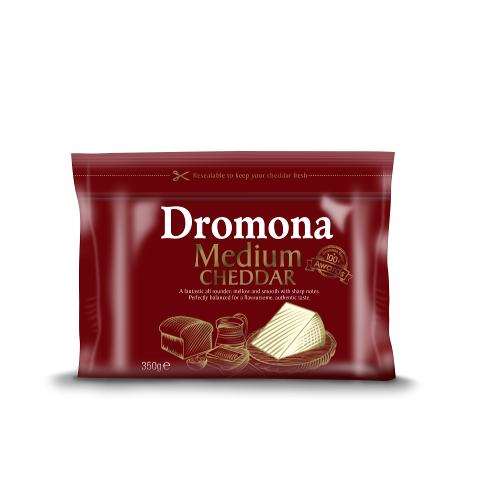 Now, grate your Dromona Mature Cheddar (or, better yet, pick up a pre-grated pack) and make that sauce cheesy! Finally, a pinch of salt and pepper to taste and add the spinach. Drain the tagliatelle and bring everything together in one pan. Toss it, stir it, even give it a little shake. Get that pasta mixed in so it’s coated with the golden butteriness of the sauce. 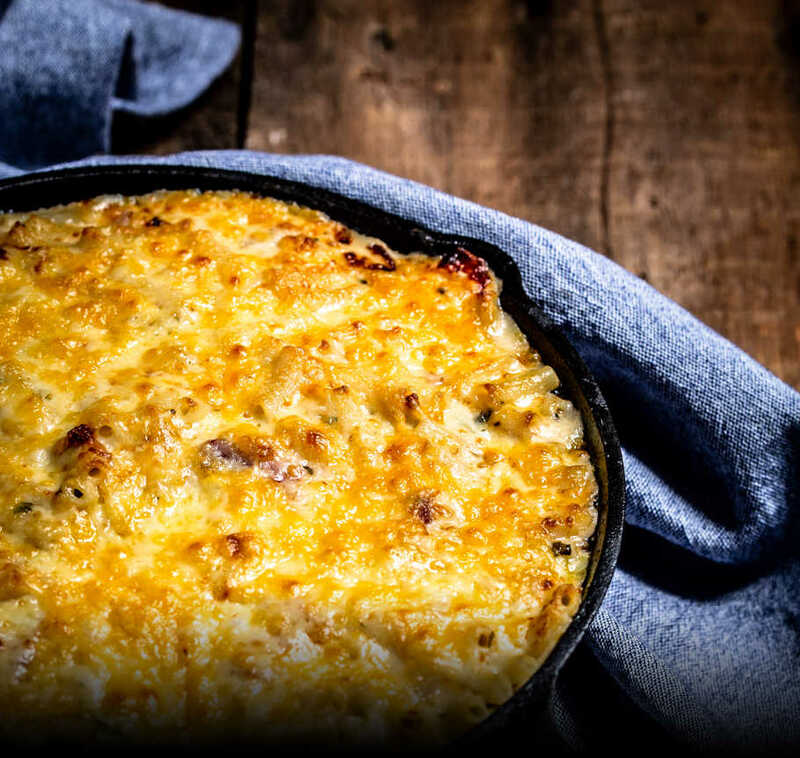 Serve with a sprinkling of grated cheese and the last sprig of fresh thyme, and wait for your guests to look suitably impressed with your culinary prowess.